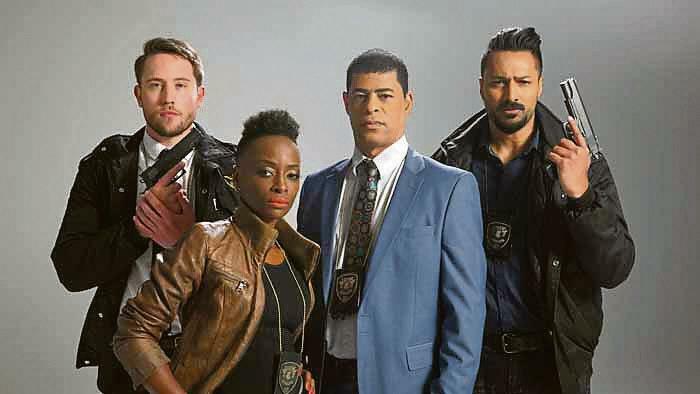 From its acting and directing to its visual storytelling, The Docket is a terrific new addition to South African television and follows a group of police investigators called the Ravens, who try to crack high-profile and unique cases. Think of South Africa’s own Scorpions or the Hawks to get an idea of the Ravens’ job description. Like the US Law & Order drama series, The Docket successfully adapts “ripped-from-the-headlines” real-life cases for various fictitious story lines that are interesting to watch. The drama grows out of the interplay, secrets and relationships between the various characters who continue to develop throughout the season. While each episode is inspired by a true criminal case, it’s the personal and professional lives of the Ravens members and the conflict between them that make this show compelling. 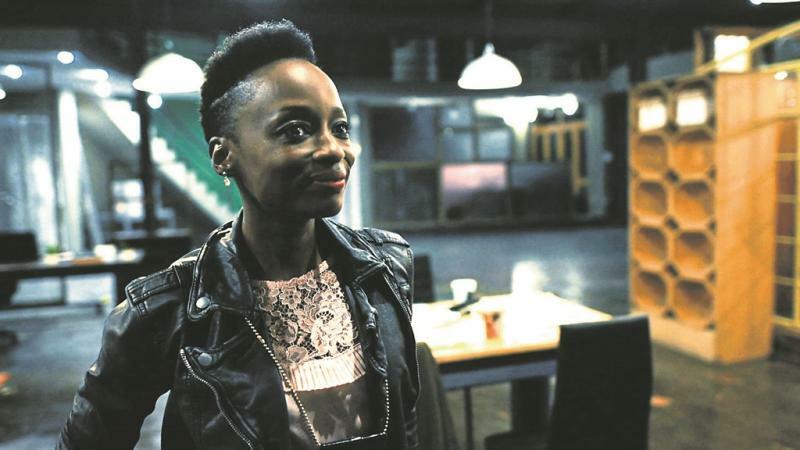 Captain Ntsiki Motshe (Hlubi Mboya) channels angst, stress, despair and determination in equal measure, and has ramped up her acting to levels never seen during her years on Isidingo. Her performance is such that instead of going for a loo break during ad breaks, viewers will probably need to make a run for Calmettes or some rescue remedy. It’s not a stretch to say that Hlubi is much like a local version of Kerry Washington’s Olivia Pope in the US political drama Scandal, locally known as The Fixer. Hlubi constantly seems to come up against utterly impossible odds, and Captain Motshe’s job is equal parts crime fighting and crisis management, both privately and publicly. The cast is rounded out by Colonel Marlon van Wyk (Duncan Johnson) and Brigadier Funani Twala (Seputla Sebogodi), as well as Ashish Gangapersad and Brandon Engelbrecht as detectives Terry Jahib and Neil Hall. The Ravens team is made up of investigators from all walks of life who are expected to work together under difficult and dangerous circumstances, made even more precarious under the glare of the media spotlight. The Docket episodes are cleverly written, with many unexpected twists and turns. The perspective that viewers are presented with at the beginning of an episode is often smartly inverted when more revelations and the true nature of events, cases and people’s lives are revealed. 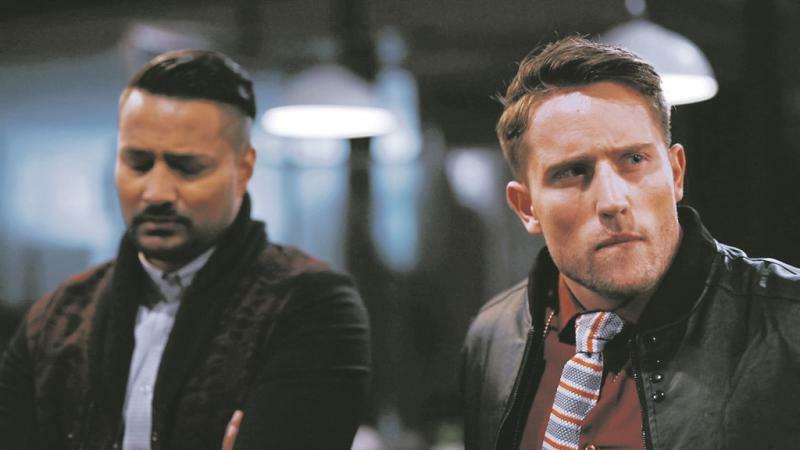 Commissioned by the SABC and created by Helen Smit, the Clive Morris Productions show fully has the potential and production values to become a new local landmark series. That is if the SABC is willing to let it live. The only bad thing about The Docket is that it’s on SABC3, which has had a dismal record when it comes to supporting local drama series in the past few years. But viewers who have decided to switch off from local drama series because of disappointment and shoddy production values can definitely switch on for The Docket, which makes for riveting television and is a glimpse into the South African justice system.